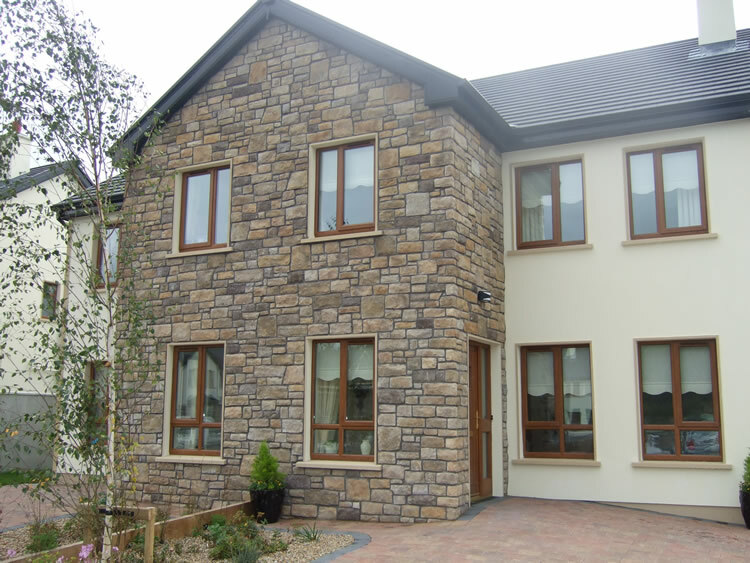 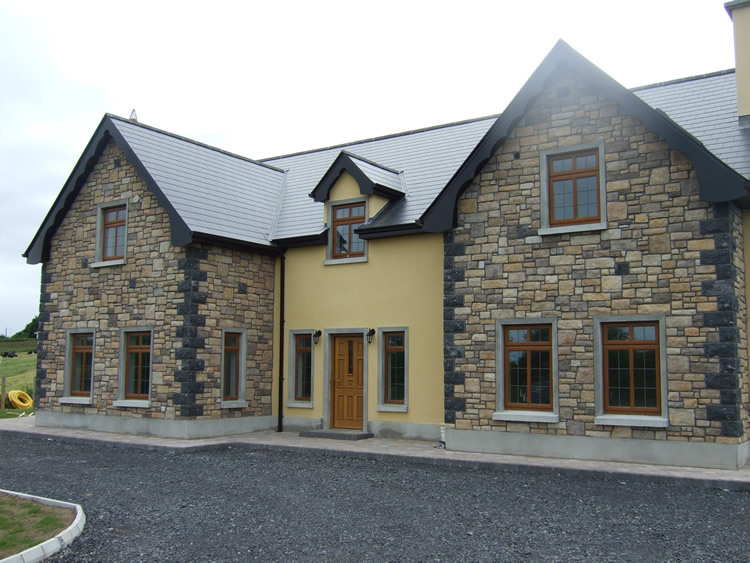 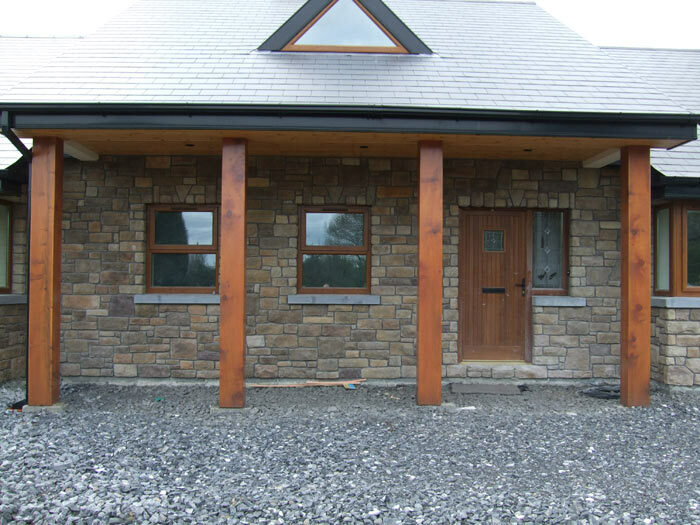 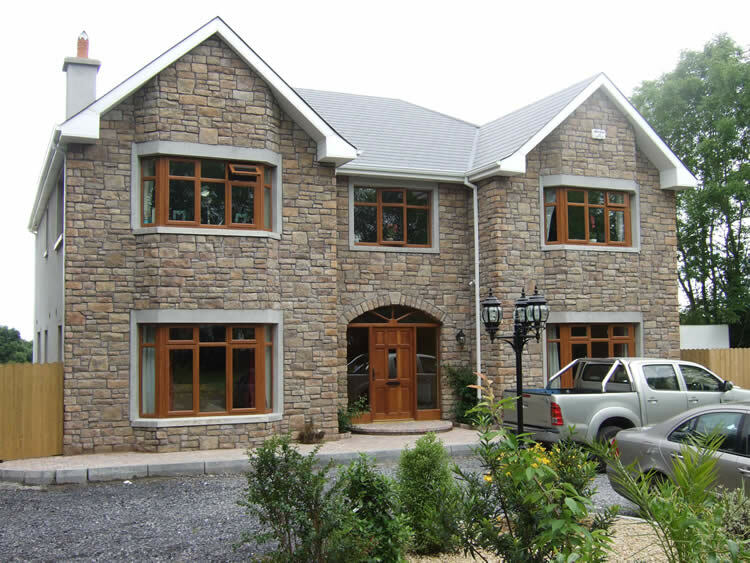 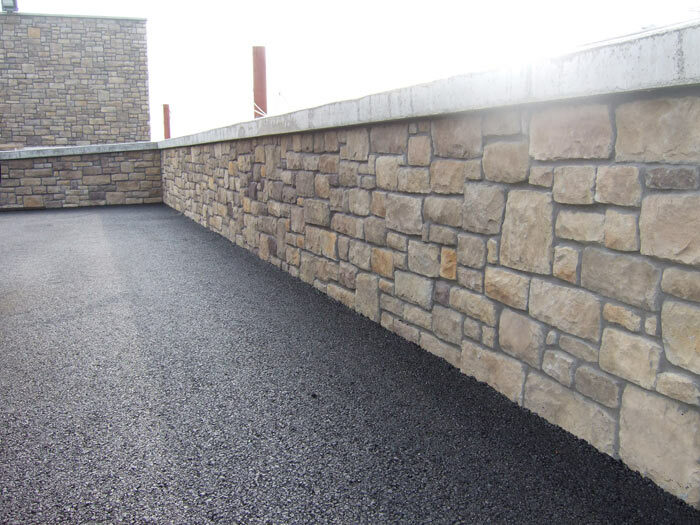 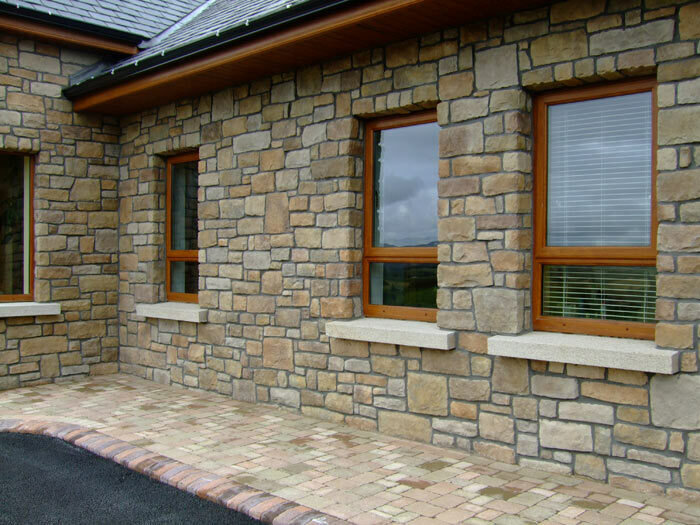 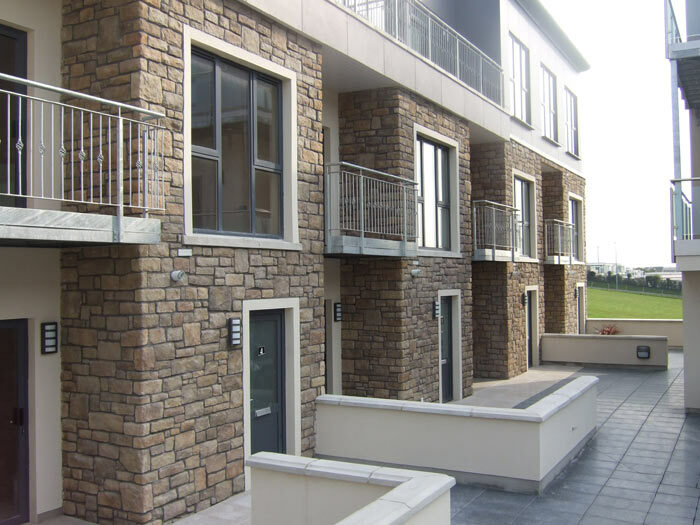 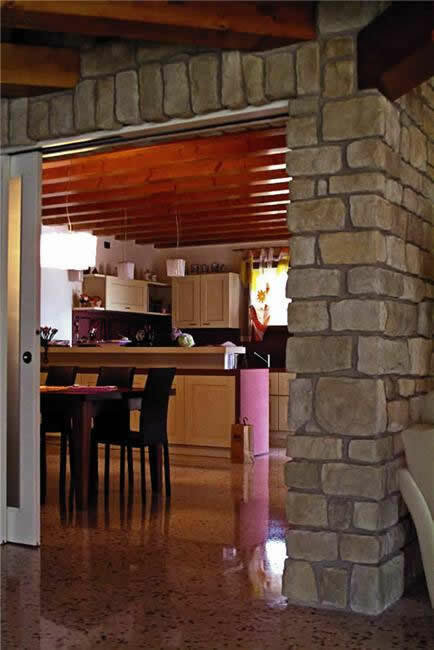 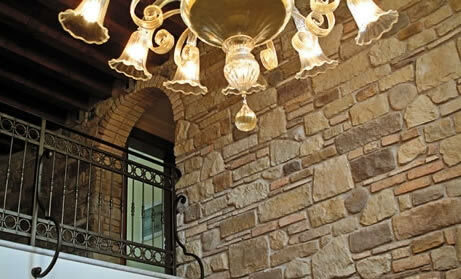 Sandstone Stone Cladding is a tailored stone that conveys a traditional formality. 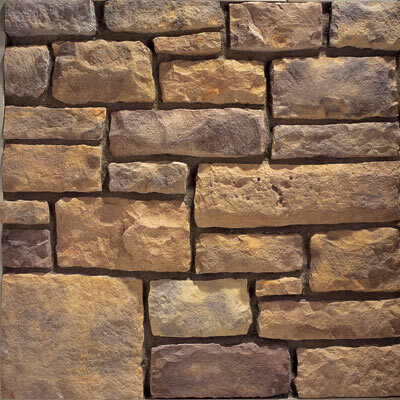 It is hand-dressed, chisel-cut textured stone rough hewn into a rectangular ashlar. 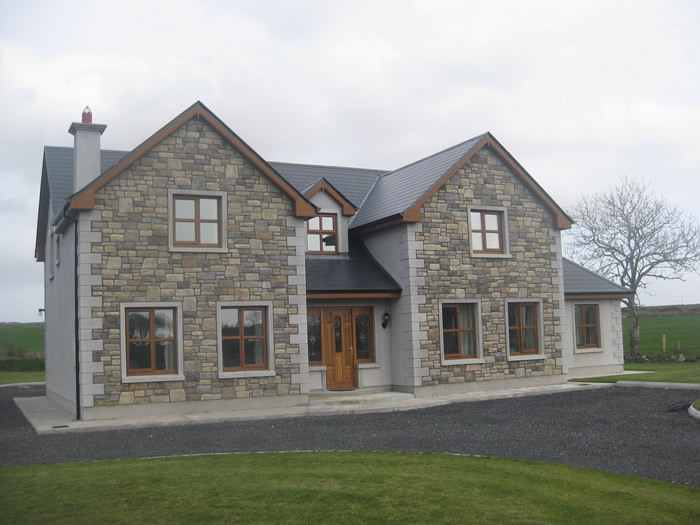 Available in the colour shown as well as other mixes thereof. 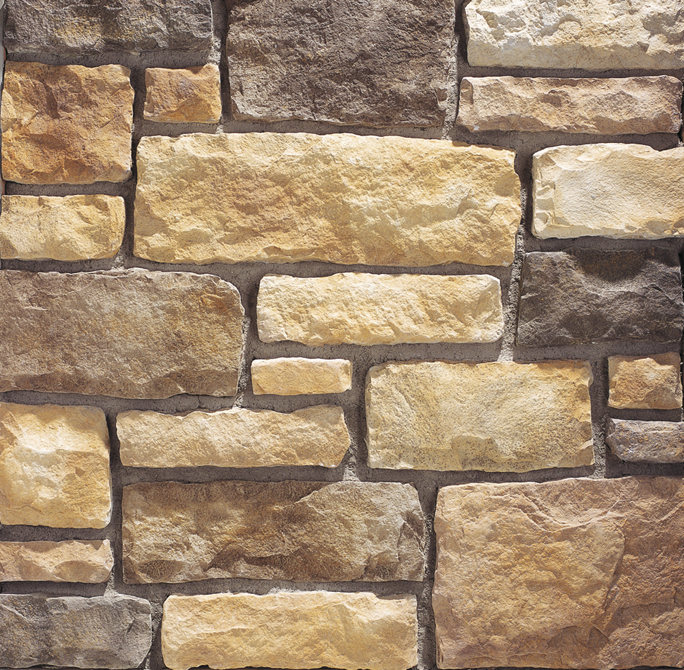 This stone is medium in scale and ranges from 2.25" to 8" in height and 3.5" to 17" in length and has an average size of 6" by 12".